Yes! You Deserve a Healthy, Beautiful Smile! What is cosmetic dentistry? 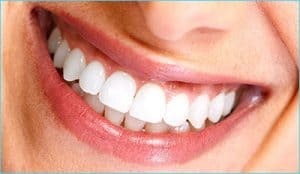 Brighten your smile and boost your confidence with cosmetic dentistry with treatments such as teeth whitening, porcelain veneers, cosmetic crowns, and tooth-colored fillings. With the advances in technique and tools now available for cosmetic dental treatment, it is more popular and affordable than ever before. Call Us Today (781) 848-4041 or use our contact form below and be on your way to your beautiful New Smile. Financing Options available.